Welcome to our second annual newsletter, marking two and a half years since we began our quest to help the people of Nepal. May 2016 brought some exciting news for the charity. 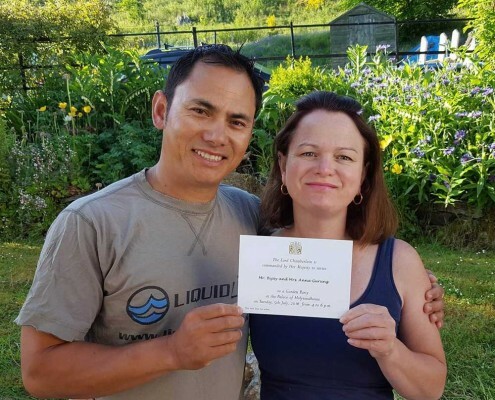 Anna and Sanu received an invitation, from Her Majesty The Queen, to the Royal Garden Party in July. News of their charitable work had reached the Royal Household! The charity also received its first award nomination, when it was nominated in the Charity Times Awards 2016, as “best new charity”. 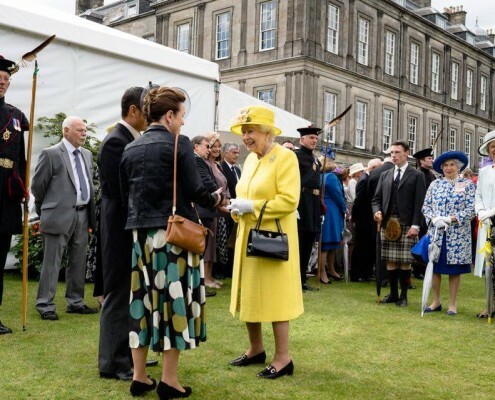 The Royal Garden Party, on July 5th, was to provide a very flattering and unexpected honour for Anna and Sanu. The couple were chosen from the guests to chat exclusively to Her Majesty. The length of their chat, the obvious interest shown by Her Royal Highness and the enjoyment of all parties, led to a photograph of the occasion being used on news sites all around the world, as far away as Australian TV! The picture also became the banner image for the official Buckingham Palace website. These flattering distractions did not distract from the main task at hand, however, as Anna organised a fundraising Abseil from the Forth Rail Bridge, as part of the Charity’s involvement in Small Charities Week. 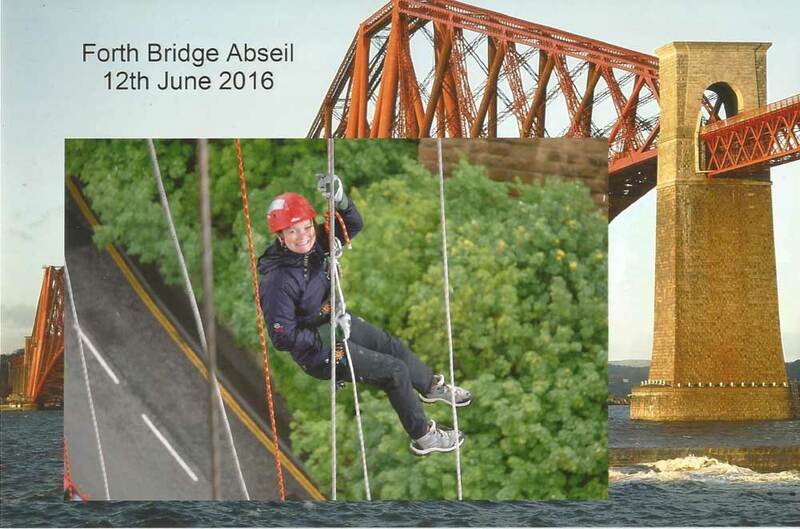 The abseil raised just over £1,200.00 – more than twice the target Anna had originally set. 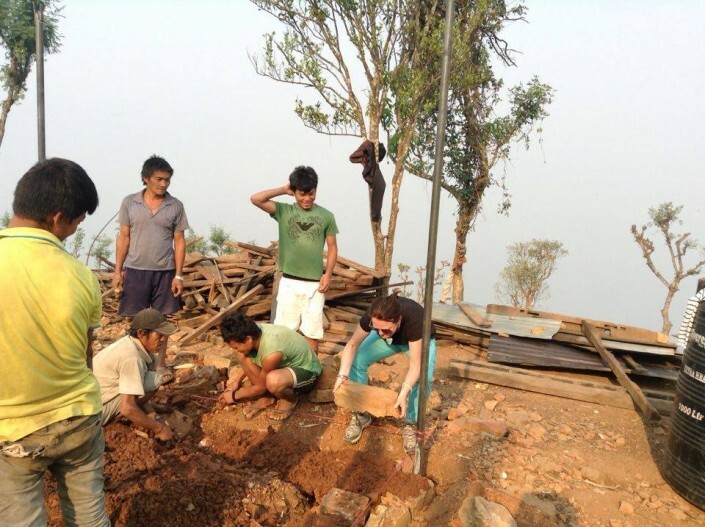 These successful fundraising events, at the beginning of the charity’s second year, meant that Anna was able to bring forward her next planned visit to Nepal. Anna was, once again, on her way back to Nepal, to oversee the completion of the reconstruction in Archanbas. 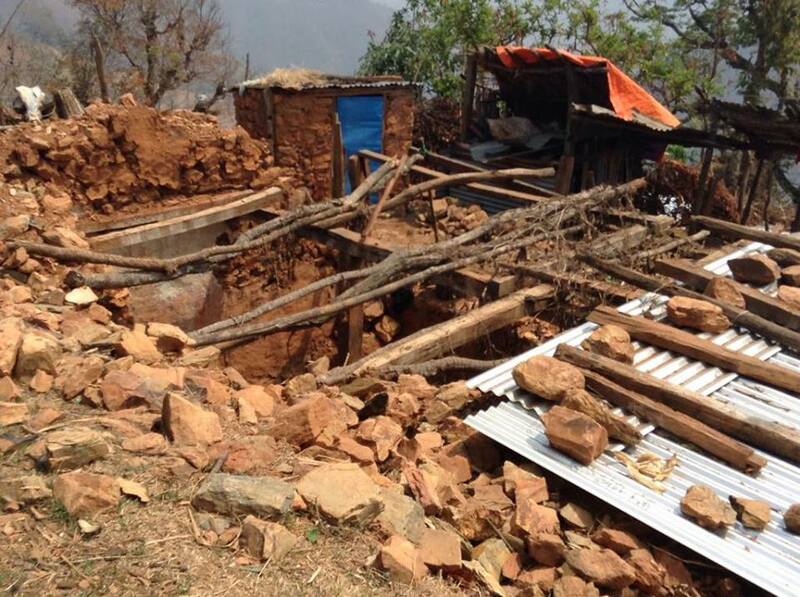 The charity were able to announce the completion in Archanbas in early 2017. 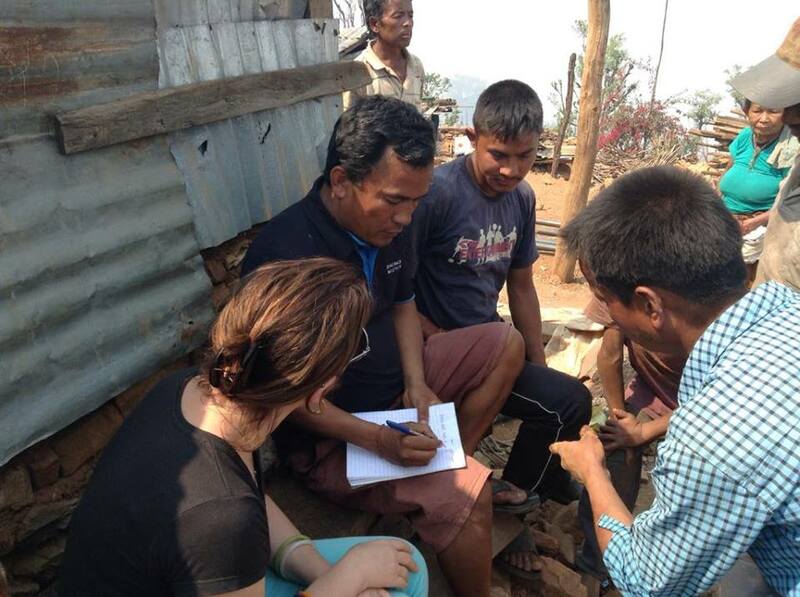 Please see images here and on our Facebook Page from this project in Archanbas. There was to be no rest however, as the next round of fundraising began in ernest. 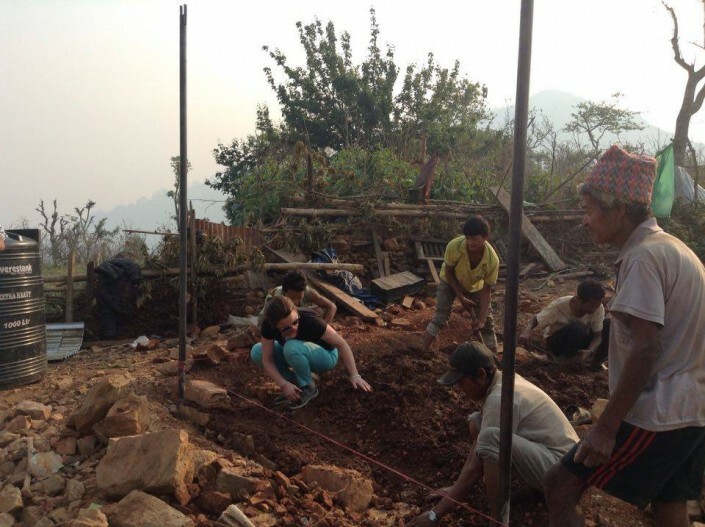 Anna again traveled to Nepal in July 2017. This time the charity’s target was a remote hillside village of Ruplang. Again, the plan was to rehouse the community in newly constructed homes. This ambitious project was made possible, thanks to generous support from The Rotary Club Of Pitlochry and the guests at Fisher’s Hotel in the town. 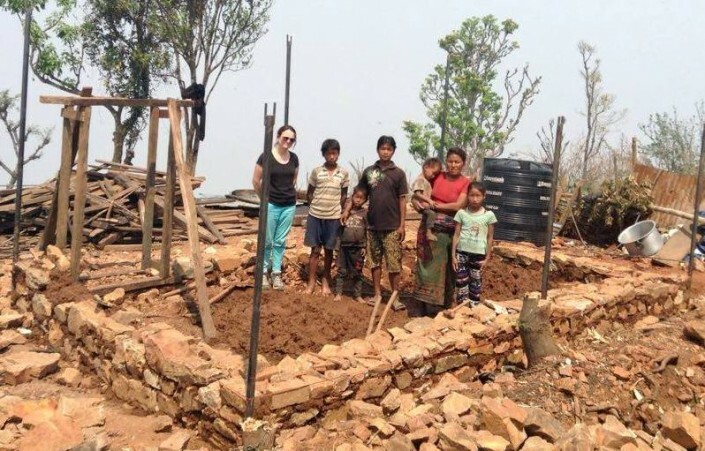 Two large donations came just in time to enable the charity to, not only, push ahead with their scheme in Ruplang, but to also commence the planning stage for their next project. 2017 has been another interesting year for BBTSTN, as the journey of the charity continues. Anna has been fortunate to continue with her talks to various different groups. and organisations. Our bag packs at the local supermarket have continued. The Thrift shop in July was a fantastic fundraiser, raising over £2000! Anna was invited to Aberdeen by Organisation for Nepalese Culture and Welfare. It was a fabulous meal and cultural experience, attended by His Excellency Dr. Durga Bahadur Subedi the Ambassador of Nepal. In November we held our first bingo evening, which was a complete sell out, despite being a dark winters evening. The event was a great success and some really superb prizes were received by all the winners. We will soon be hosting our third annual quiz, compiled by Mark, one of our trustees. Mark puts in hours of effort to create some devilish and entertaining questions! We also need to thank individuals who make their own efforts to support us. Yet again Tom Hull, who ran the Hitchin Half Marathon. 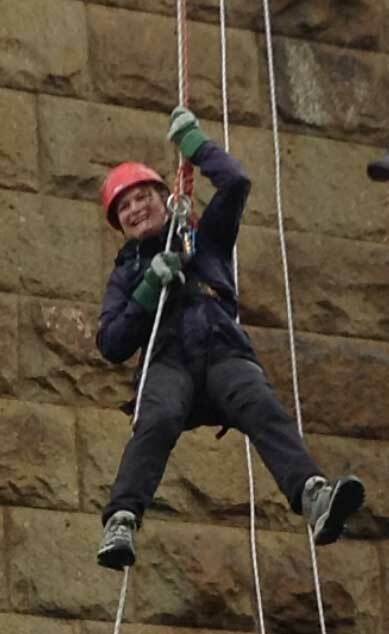 Aardvark Alternatives in Wales have been holding various fundraisers for us during the year. Thanks also to an imaginative innovation, organised by Fishers Hotel, Pitlochry and the local branch of the Rotary Club. Guests at Fisher’s have generously agreed to have a small donation added to their bill. Pitlochry Rotary Club have been an amazing advocate of the charity and still continue to support us. 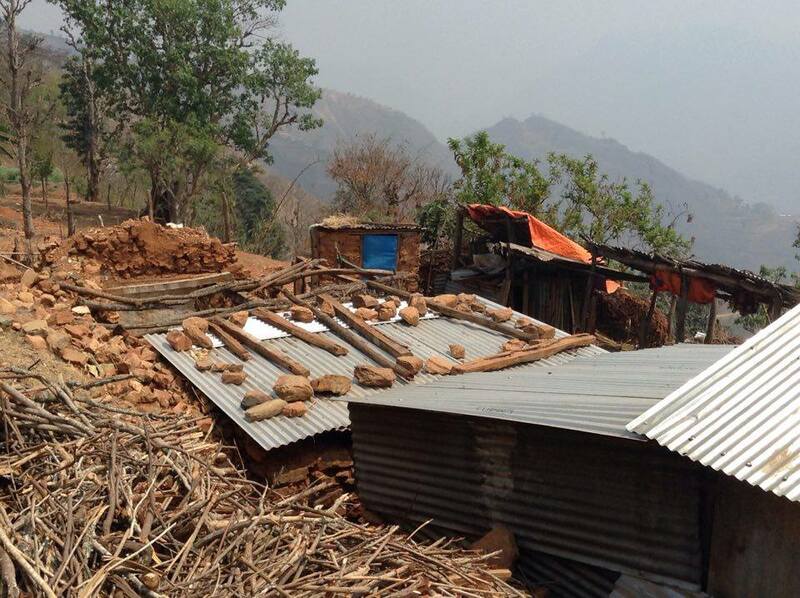 There is even a possibility of some Club members traveling to Nepal! Watch out in March too, Anna is planning some unusual fundraising, under the banner of “Mad March”. Anna is planning to run the Inverness Half marathon with her friend Paula. If you want to join in contact us. 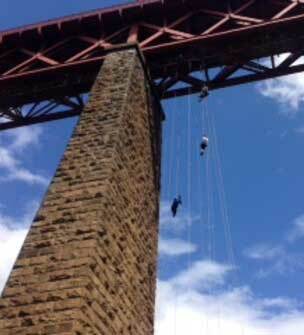 She also is going to be doing a tandem bungee jump. Her youngest son is planning a bridge swing. The list of March Madness is sure to grow! Anna and her two youngest sons will be traveling to Nepal at the end of March to check on our current projects.